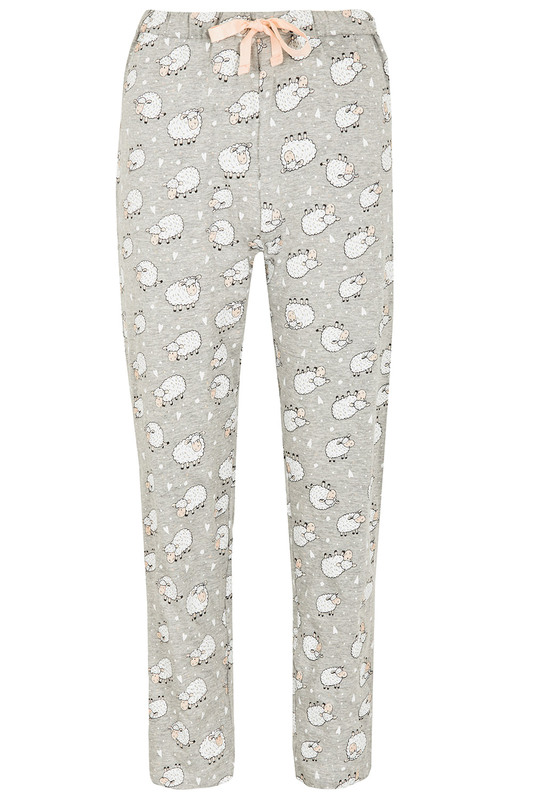 These charming pyjamas are a fun addition to bedtime, thanks to their cute prints. 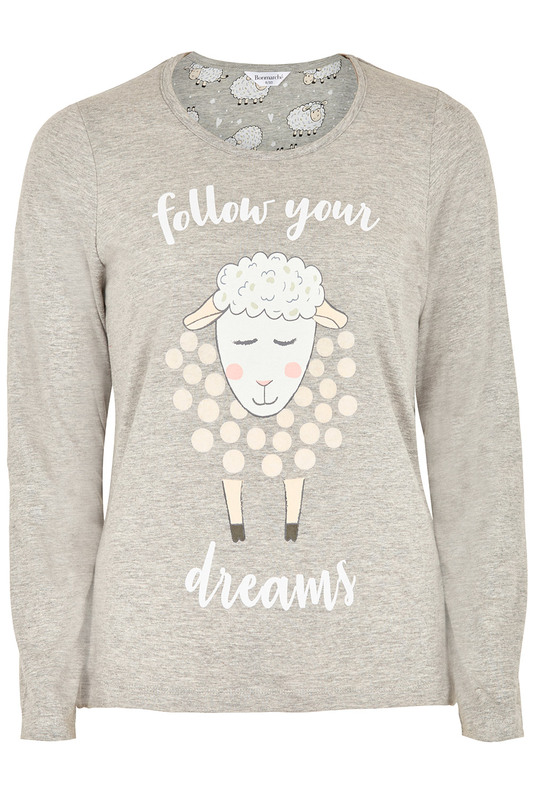 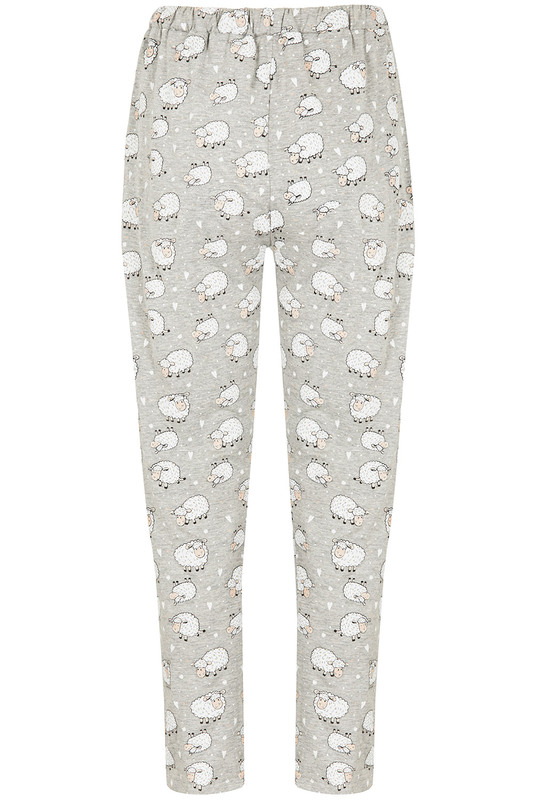 The top features a large sheep placement with a sweet quote, while the trousers have an all-over sheep graphic. 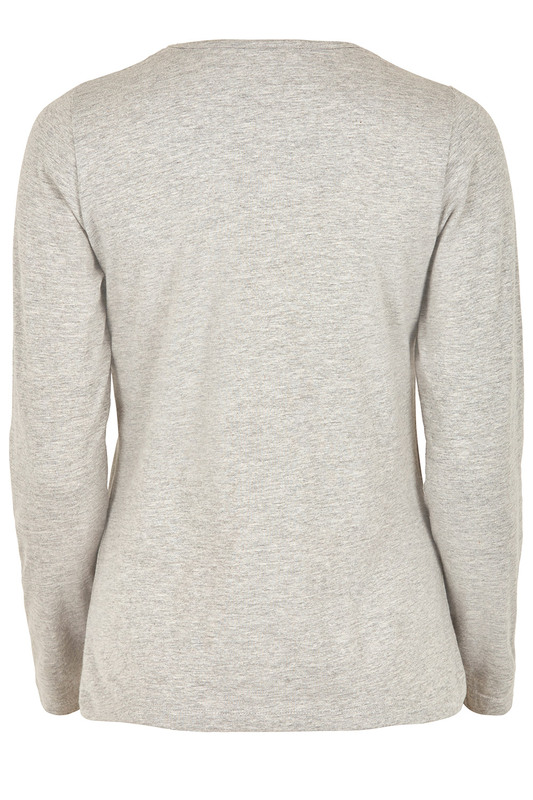 The long sleeves make the set perfect for the colder months, and the wide legs have a classic, comfortable fit. 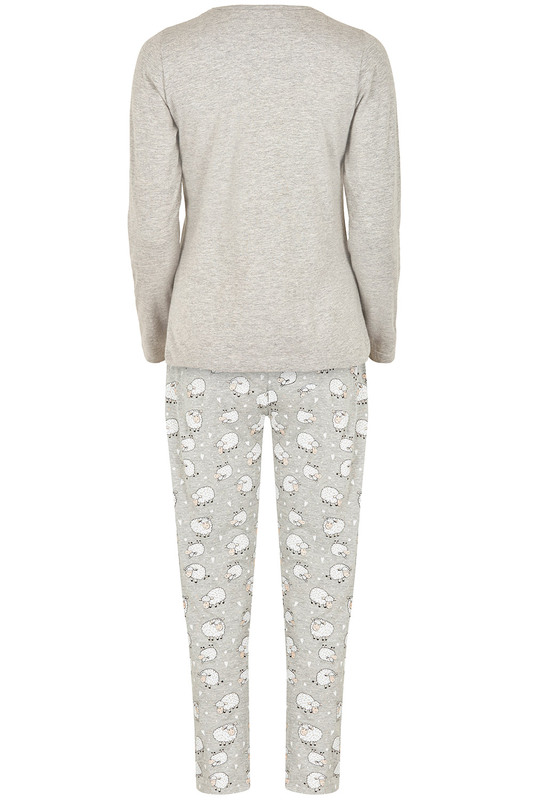 Slip them on with fluffy slippers and a dressing gown for a cosy evening on the sofa.